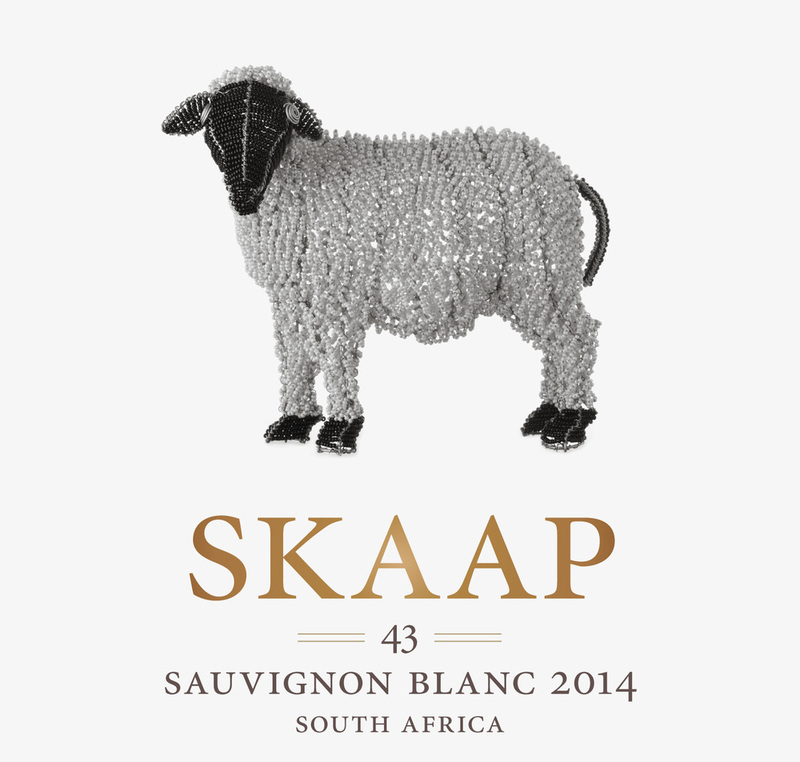 Tasting notes for Skaap Sauvignon Blanc 46 (2017). Hot and dry vintages are becoming the norm in 2018, giving us lower yields, good intensity and concentrated fruit. Our vines are all from dry (un-irrigated) vineyards and because of the dry season we had to pick slightly earlier again this year, to minimise stress on the vines. Our winemaker has a hands on approach, with each selected parcel of fruit being treated differently and kept separate until final blending. Our new cellar is very well equipped to handle fruit driven whites like Sauvignon. The 2018 Sauvignon Blanc is fuller in style than the precious vintage, with a blend of earlier and late harvests. A classic Sauvignon Blanc made in a style that focuses on preserving the fruit flavours and expressing the true character of the grape. Tropical flavours are dominant on the nose with earthy, flinty and lengthy kiwi fruit flavours, medium to full bodied with a mineral finish already showing. Pleasant finish with fruit salad aftertaste. Drinking nicely now, this wine has the depth and complexity to develop over the next 2-5 years. This fresh citrus Sauvignon will go well with light meals and is an excellent companion for summer afternoon sundowners.